If you like to think big, but some say you’re too small, or they say you’re too young or too slow or too tall... Meet Dr. Bath ― the scientist who never lost sight of her dreams! 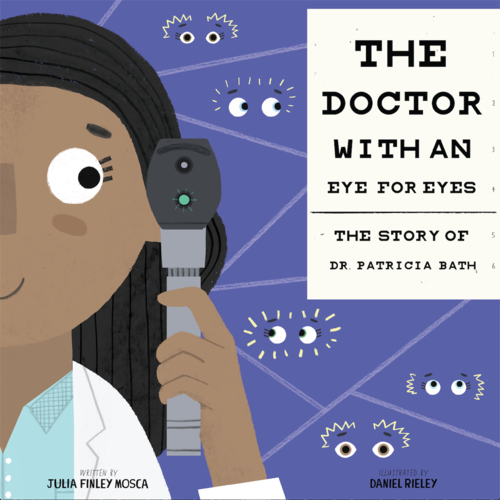 As a girl coming of age during the Civil Rights Movement, Patricia Bath made it her mission to become a doctor. When obstacles like racism, poverty, and sexism threatened this goal, she persevered ― brightening the world with a game-changing treatment for blindness!